Once in a while, everybody needs to get away from their tedious routine lives. Not just adults, but children need a break too. 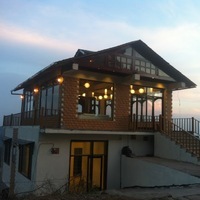 Dalhousie is a destination that is perfect for everybody. 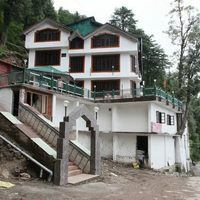 This hill station in the Chamba district of Himachal Pradesh was established by the British Governor General Lord Dalhousie in British India as a summer retreat for the British. 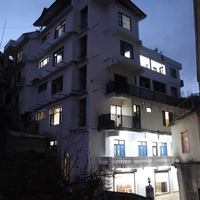 It is built around the five hills of the Himalayan Ranges that is Kathalagh, Potreyn, Terah, and Bhangora. 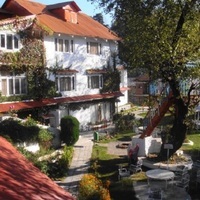 Darjeeling has accommodation options to suit all budgets. 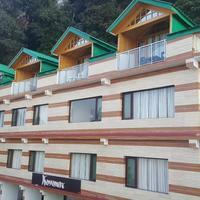 You can choose from cheap guest houses to high-end resorts and hotels. It has something to suit all budgets and requirements. 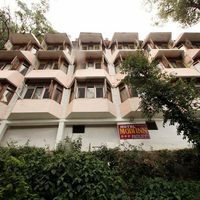 The range of price of these hotels starts from expensive to moderate. When planning your holiday, it is a good idea to check out our website. 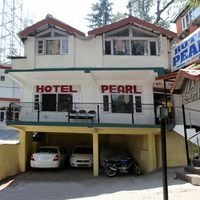 If you want to enjoy this calm and peaceful town, make sure you book a nice3 star hotel in Dalhousie. These hotels are decent, affordable and luxurious- all in one. 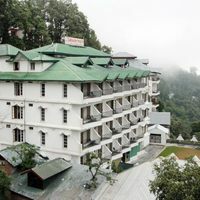 Ideal for those who want to get away from the hustle-bustle and the noise of big cities, this hill station offers wonderful views to soothe the mind. 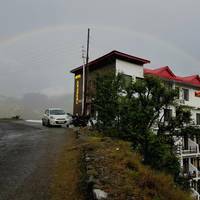 The best time to visit Manali is during the summers when the weather is extremely pleasant. You can visit it in winters too if you want to see the snowfall, when it looks like a winter wonderland. 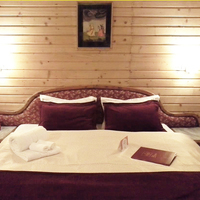 Lets take a look at how three star stays will make your trip enjoyable. 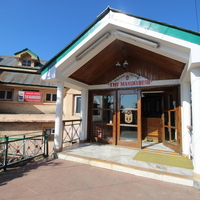 A 3-Star Hotel in Dalhousie will provide more spacious rooms as compared to 1-Star or 2-Star Hotels. As the price of the room increases, you will find that the furnishing and dcor of the room gets better. A 3-star hotel offers a decent range of amenities. 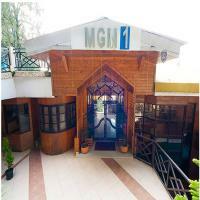 Well-equipped bedrooms along with TV, AC, intercom, attached private bathrooms are provided with the accommodation. The staff is well-mannered and happy to serve. 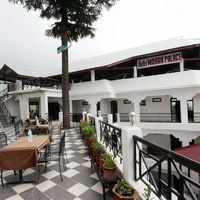 Facilities provided by most 3-Star Dalhousie hotels are Wi-Fi services, restaurant, parking, room service and sometimes laundry and bar too. Some even offer conference facilities, pick and drop services, free parking facilities, travel desk, banquet facilities, 24-hour power backup, currency exchange and many more. Choose the facilities you need on Cleartrip and book the hotel that suits your budget. Planning a holiday can be a confusing task for some. We make it easy for you by giving you all information at your fingertips. 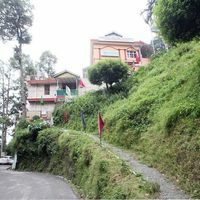 You can choose the area you want to stay in, such as Dhupguri or Khajjiar Chamba Road in Dalhousie. You can also choose the facilities you need in a hotel, and Cleartrip will give you the options suitable for you. In fact, some hotels also offer the option of paying at the hotel, which means you do not need to pay in advance. In case there is a change of plans, you will not lose any money. Cleartrip offers the best deals and discounts. 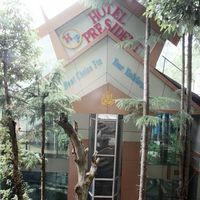 It is recommended that you book your hotel in advance to be able to get the best offers and rates. Sometimes Cleartrip also has cash back offers, which you can avail if you are vigilant enough and start the booking process early. 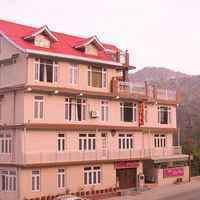 Some of the popular 3-star hotels in Dalhousie are Hotel S1 , Hotel Himgiri and Hotel Valley View . 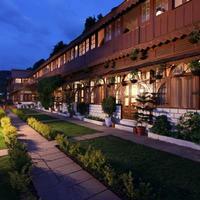 Dalhousie has many other star hotels worth considering. 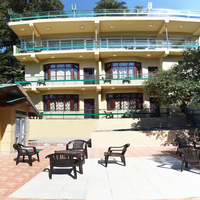 Dalhousie is a beautiful place for a relaxation filled-holiday, for it will rejuvenate you like no other place. 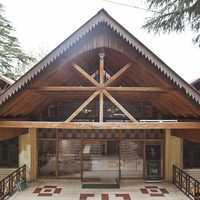 It is an ideal place to go to with family and friends and create some memories to last you a lifetime. Next time you plan a trip, dont forget to check out 3-star hotels listed with us. Book one now and get amazing deals only on Cleartrip!